Zayn Javadd Malik was born on January 12, 1993. His parents, Yaser Malik, a British Pakistani, and his mother, Tricia Brannan Malik, who is English, raised him and his siblings — older sister, Doniya, and two younger sisters, Waliyha and Safaa — in East Bowling. 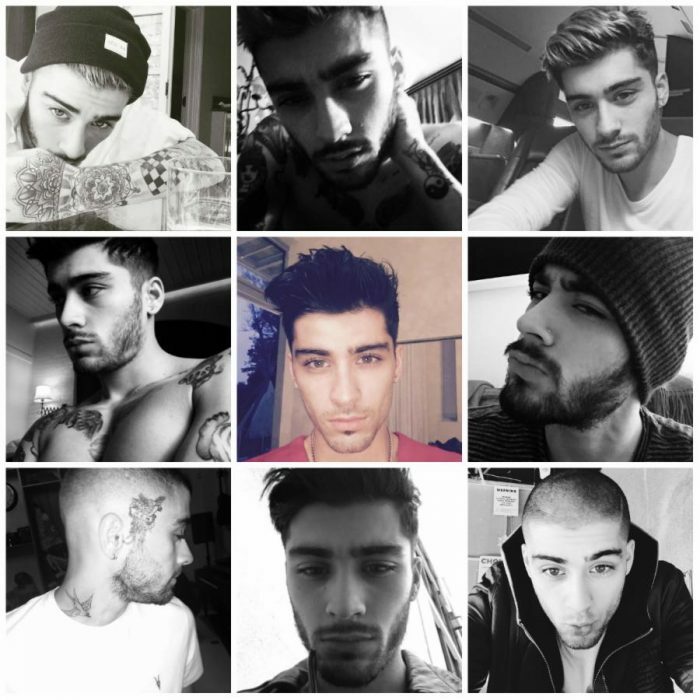 Here are 10 things you need to know about Zayn.